Here are a few good reasons why you should call a sales person to help you in your buying process. For products like hand pallet trucks – the buying process can be easy and all you need to know is the size and weight of what you want to move from A to B, but other equipment like forklift trucks and larger warehouse equipment that work in more complex operations, are more expensive and can have greater consequences on productivity and the safety of your team – so you want to make sure that you get it right. Our sales team are experts in materials handling, which means they will take the time to understand your operation and carry out a full site survey to make sure you get a truck that is both safe, and productive for your operators. They can review the different options available like; lights, wheels, transmission, levers or truck management. A free demonstration or trial can be a great way for you to see if a specific truck fits your operation. You can compare different manufacturers, different options, and see what your drivers think of the truck before you make the big investment. A sales person can arrange all this and help you to make an informed decision. 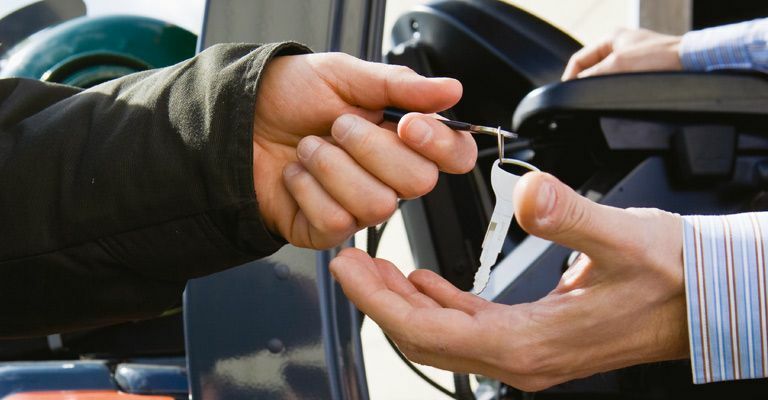 Buying is just one way to purchase a truck, rental can also be a great option for a lot of companies. By talking to a sales person you can review the different options and make the right decision for your business. Getting the truck is just the first part of the buying process; you also need to consider how you will keep the trucks working reliably and safely. By talking to a sales person you can understand the service support available and develop a service or rental package that suits your operational needs. 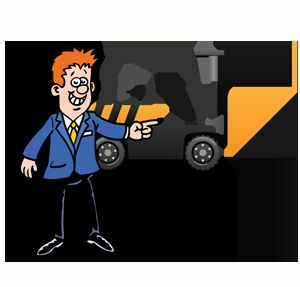 To find out more about the extensive range of new and used trucks available from W Hall or to request a free site survey contact us here or call and speak to a member of our team. We are here to help.